It is a company that does T-shirt printing. The website itself has the build in software for users to start designing their creative T-shirt and ready to sell without any cost or inventory. This company has already been around for a few years. 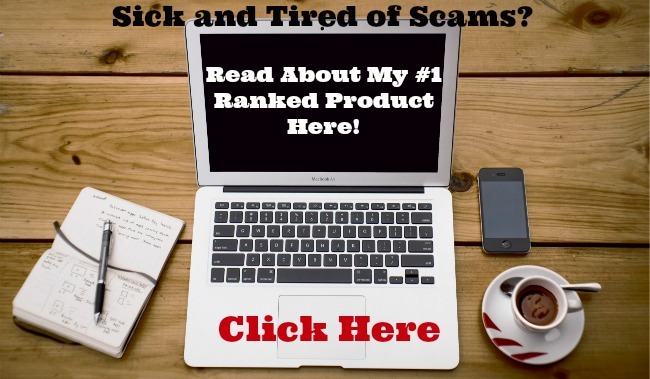 It is not a scam and 100% legit. Make it simple and quick to understand. They have made changes quite a lot when they first started. They use to strictly print the t-shirts if your goal reaches. Which means if you start your campaign as 10 goals, you have to get 10 orders or more in order to get your t-shirt print and make. It kind of demoralizing when your campaign end with 9 orders. Now you only have to reach the minimum orders at least 3 or 5 depend how much you set your T-shirt price. 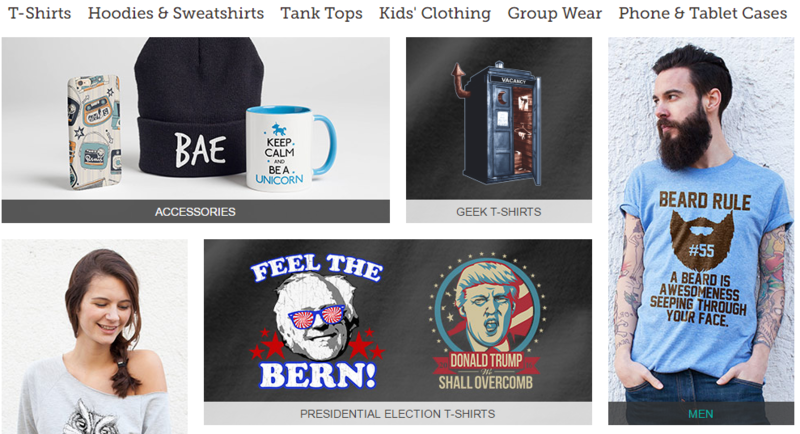 Teespring will make you and your customer. Which it is a real case for me. I tried a number of campaign, but didn’t reach even the minimum goals. Until the latest campaign I got 3 orders and make me $12 richer. I have gone through the whole video tutorial step by step. Teespring University is absolutely FREE. It is good not to skip any steps. You will learn how to outsource your design, how to create campagin images and much more. 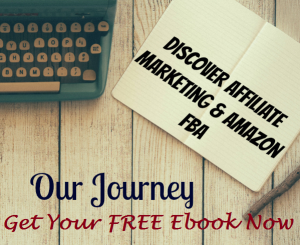 The most important part is advertising which you might consider if you really interested in this business. The trainer clearly tells you using Facebook ads doesn’t guarantee you are going to make sales. It is not a sure making money opportunity system. Facebook Ads or whatever ads platform you decide to use, doesn’t care you make money or not. You can call it investing, gambling or even donating your money to see what work and what doesn’t work. 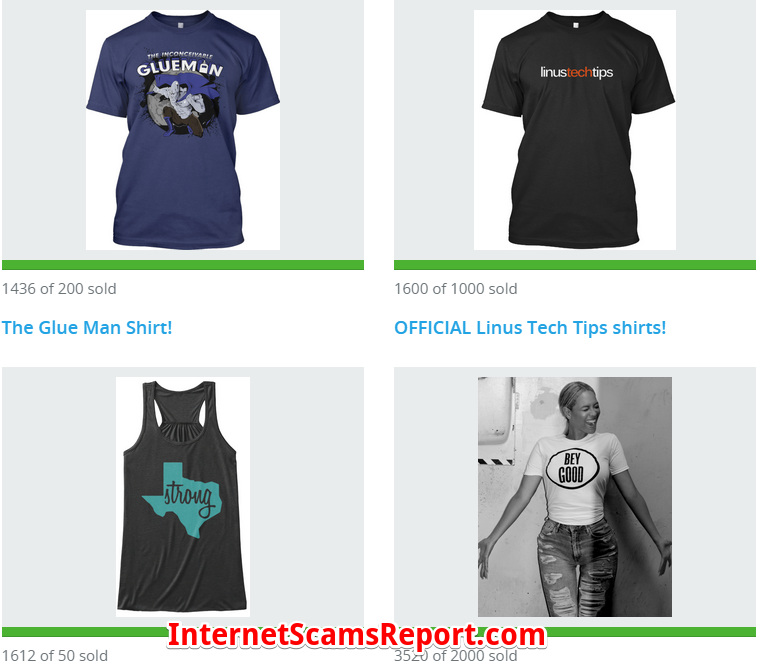 I repeat myself one more time, Teespring is not a scam. 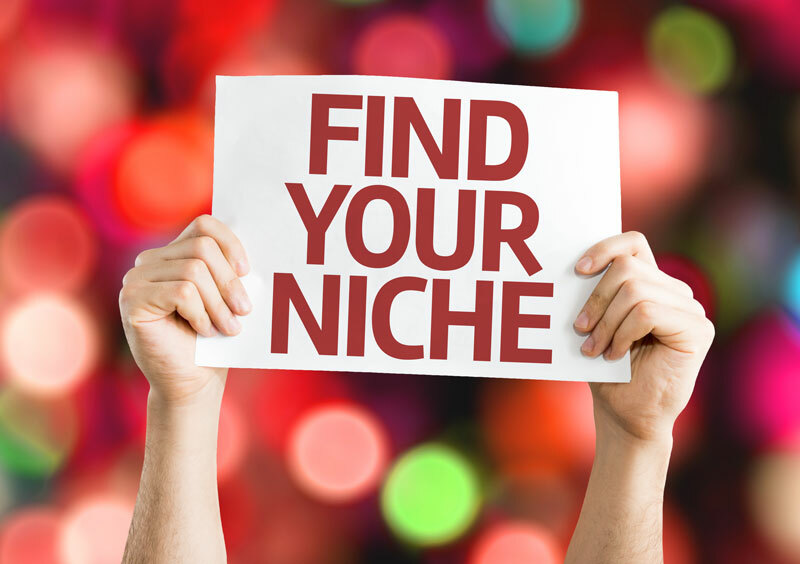 It is fun to try out this business, spend some time on which niche you are in. Turn your creativity into T-shirt. 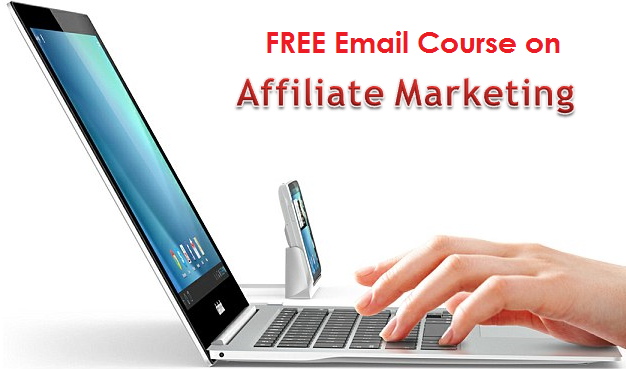 With free training from Teespring University, you will learn a lot of useful marketing tips and tricks. Is it suitable for everyone? I would say No. Not everyone is into designing and selling T-shirt. If designing T-shirt not for you? So What Next? Can You Make Money With Spreadshirt? – Learn From Lisa Irby Is Carousell a Scam? 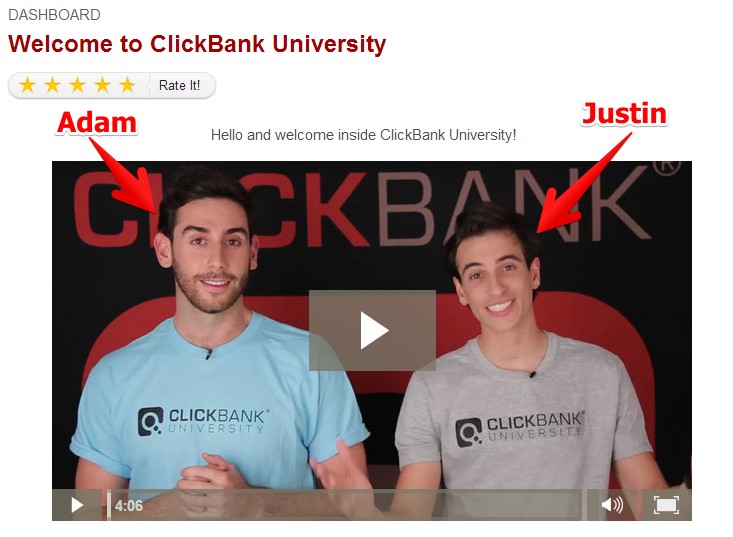 – A Very Good App For Selling Used Stuff Is Clickbank University a Scam? 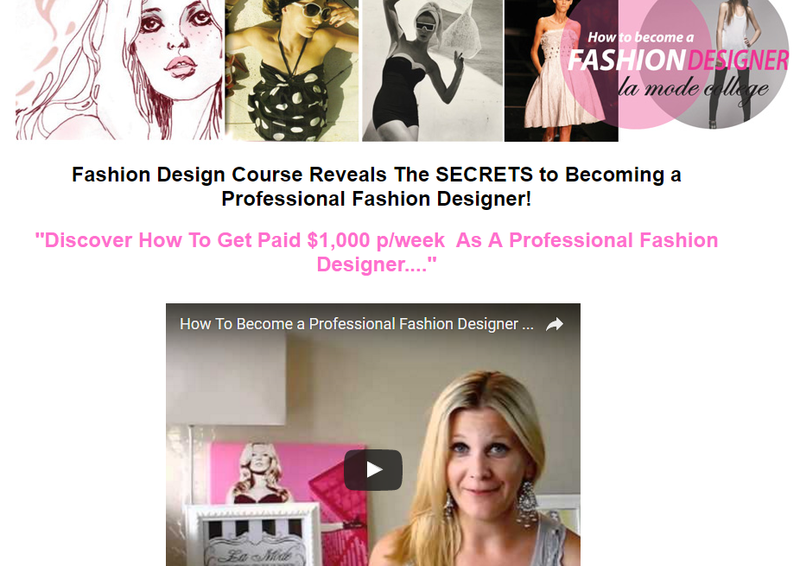 – Is It For You Is Fashion Design Course By Annette Corrie a Scam?